Real Madrid ‘have decided to sell Gareth Bale this summer and will demand £113million for the Welshman’. And, according to Spanish newspaper AS, Real are confident one of England’s big hitters will stump up their asking price. 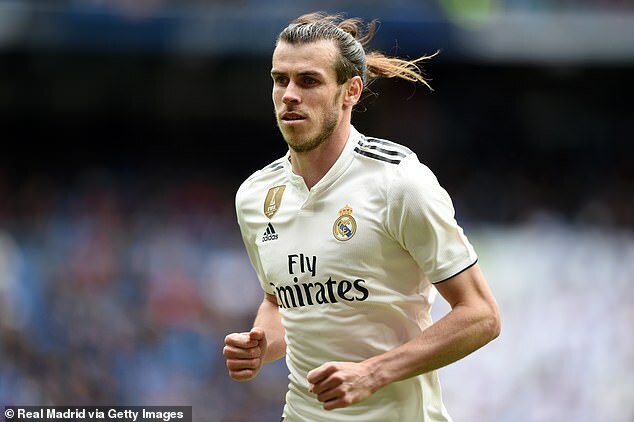 Another issue in offloading Bale is his salary demands – the Welshman earns almost £26million a year before tax – and this limits the number of clubs he could potentially move to.